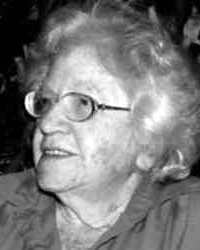 Miriam Roth (1910-2005) was born in Novy-Zamky (now Slovakia) and studied psychology at Brno University. She immigrated to pre-state Israel in 1931, studied at the Hebrew University of Jerusalem, and received an MA in pedagogy from City College, New York. Roth taught preschool education and children's literature at the Kibbutzim College of Education and Oranim Academic College. She published 23 books for children during her lifetime, some of which became best sellers, and six books on education and children's literature. 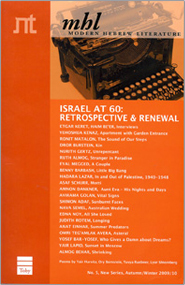 Roth received the Esther Rabinovich Award (1978), the Ze'ev Prize for Lifetime Achievement (1990), the UNICEF Prize for Tale of Five Balloons (1998), and the Bialik Prize (2002).